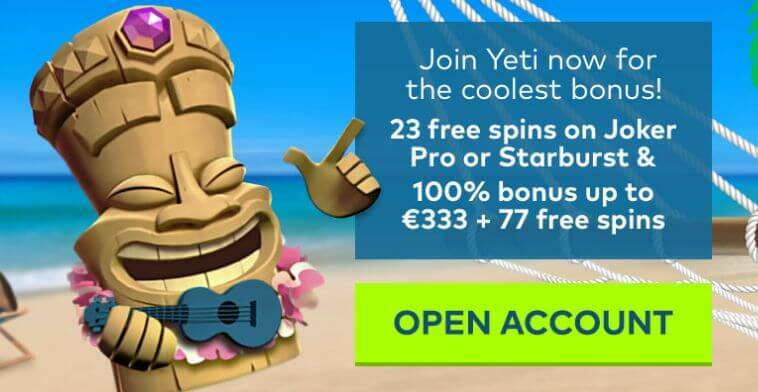 Betsson Casino Casino T&C's Apply. 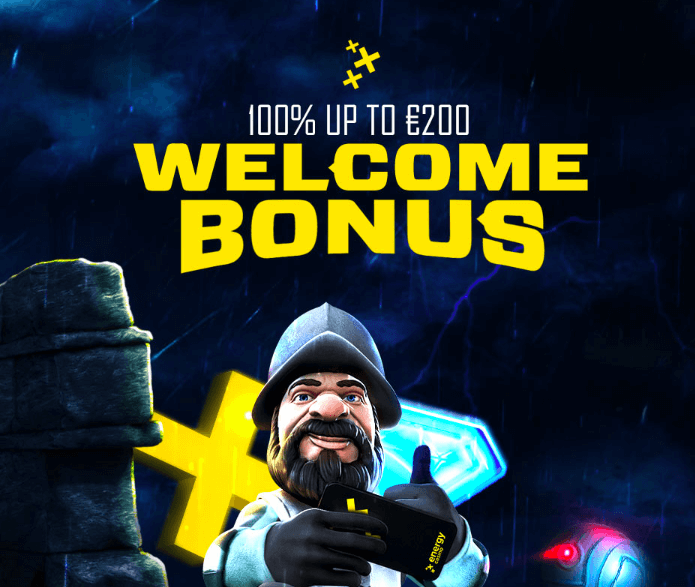 You will receive 100% welcome bonus up to €100. 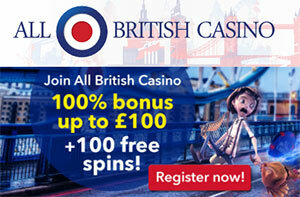 Bonus can be played only on Casino, Games and Scratch. Maximum bet allowed when playing with bonus is €/$6 (or currency equivalent) or 50 cents (or currency equivalent) per bet line. Any bets above this can result in forfeit winnings and account closure. The bonus can not be wagered on the following games: Aliens, Big Bang, Bloodsuckers, Castle builder, Castle Builder 2, Dead or Alive, The Wish Master, Tower Quest, Eye of the Kraken, Eggomatic, Pearls of India, Scrooge, Champion of the Track, Devil´s Delight, 1429 Uncharted Seas, Super Monopoly Money, Wild Gambler, Kings of Chicago, Pearls of India, Robin Hood and Zombies.